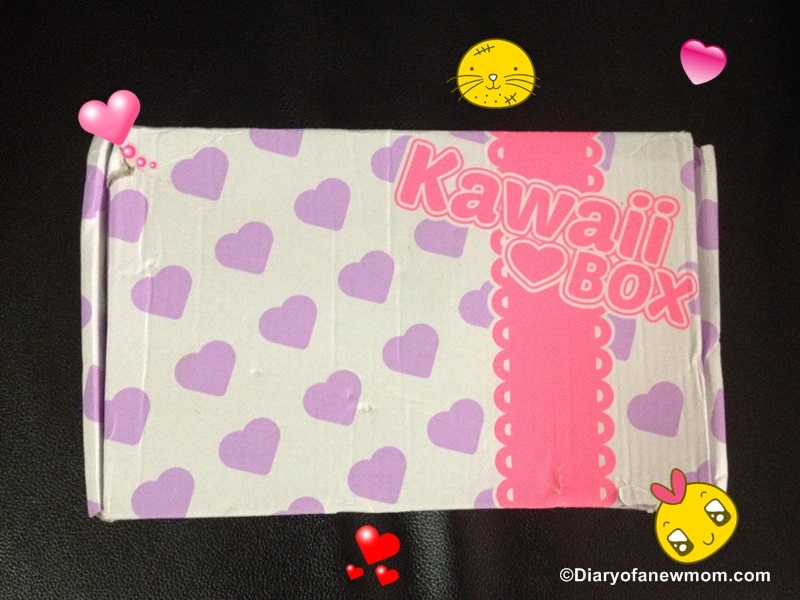 Last week it was a cute surprise to receive this Kawaii Box by mail. Why was it a surprise? 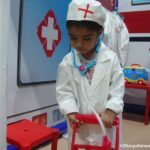 Though I was waiting for this subscription box, my little one didn’t know about such a cute subscription box. And it was timely. Last week my kid celebrated his 4th birthday and just after his celebration we heard the voice of the postman in front of our main door. The excited kid knew that it was something he likes to open. 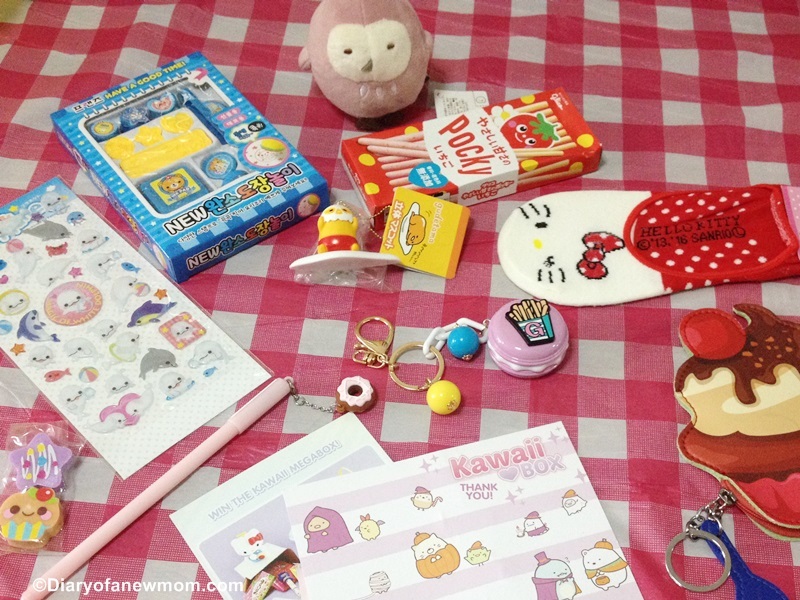 Yes, that was Kawaii Subscription box by mail! 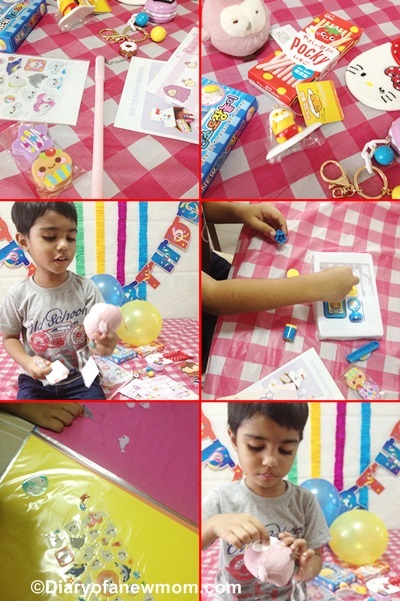 Isn’t this a cute surprise for a little kid on his birthday? 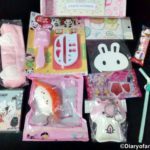 Kawaii Box is another monthly subscription box which includes everything cute. 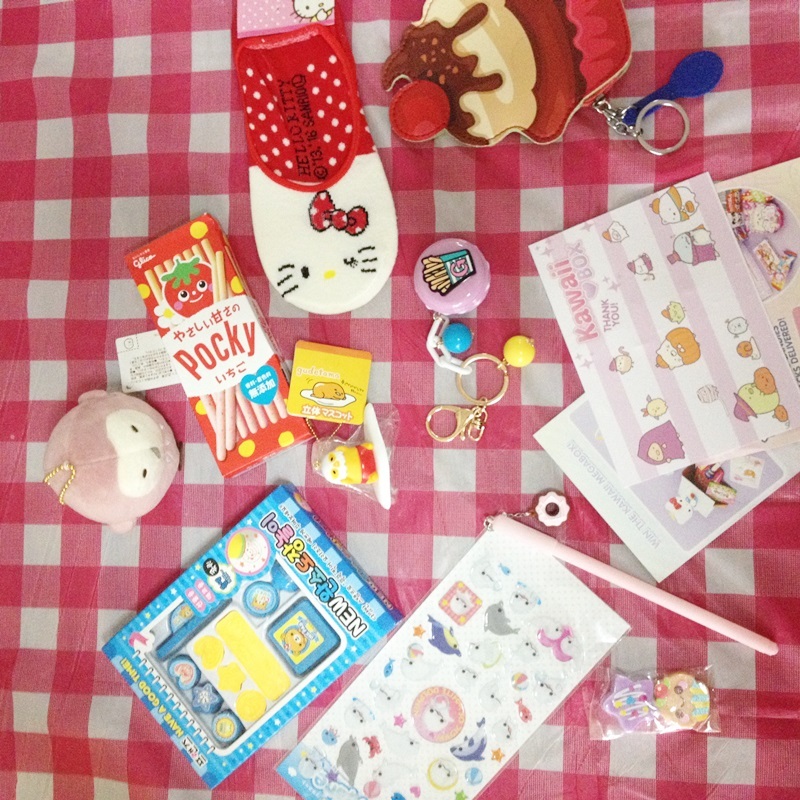 You will receive the cute handpicked Kawaii items filled inside a box directly from Japan. And the good news is that they ship worldwide without any extra shipping cost for you. 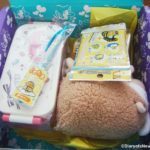 So Kawaii Box subscription box is a cute subscription box that comes with free shipping worldwide. 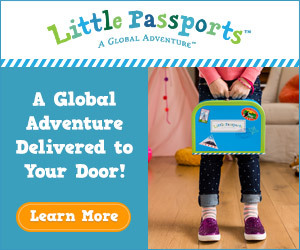 Isn’t this a worth subscription box to look for? And their rate starts from $18.20 per month!If you look for a Japan box filled with cute items,then I know you’d love to check what was inside this Kawaii Box! Well, you should check Kawaiibox.com for details even before reading further! 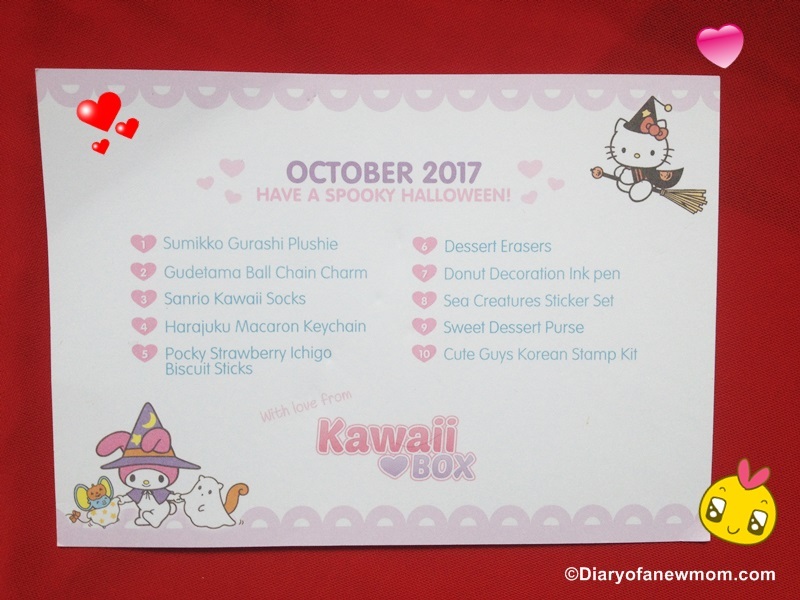 We received October 2017 Kawaii Subscription box for the purpose of this review. It includes below cute items. All such cute 10 items are just for $18.20 when you subscribe for a plan with them. It is really worth the money considering the buying of individual items from shops. And these are from Japan and cuteness is overloaded! 9. Sweet Dessert Purse :Really cute and god for cute girls or ladies. 10. Cute Guys Korean Stamp Kit : Kid loves using these cute stamps.I also like those when I need some cute faces and shapes. Overall, this Kawaii subscription bow is full of items that are not only cute, those are high in quality too. Don’t forget that all these starts from $18.20 and you also enjoy free shipping worldwide. Free shipping worldwide is one of the best features when it comes to subscription boxes. So, how to order this subscription box? How to subscribe for Kawaii Subscription box? Subscription is really easy. 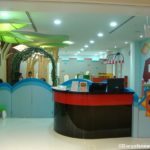 Visit www.kawaiibox.com and check for the available plans. Select the most suitable plan for you and subscribe. Don’t worry about cancellation. You can easily cancel your subscription with easy steps. Now it is time for the cute Kawaii Box giveaway. Followers and readers of Diary of a New Mom will get the chance of winning a monthly subscription box simply by entering the below giveaway. It is easy to join. 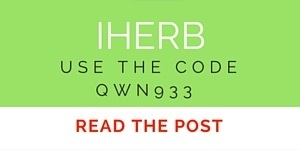 Simply follow the instructions. Good Luck! And don’t forget to check the Kawaiibox.com for details. This looks like a really great subscription box!! Free worldwide shipping is something you don't usually come across! True.It is a great feature to consider. 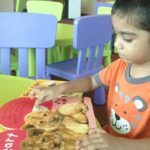 Thankyou for sharing this review! I love all things Japanese and all things 'Kawaii'!!! This seems like a really good value find, especially the free shipping- wow! OMGosh I love this. Look at all the cool stuff that was in there. I want to get this for my kids. Aww... this looks really so cute, I can't help owning one, however I am quite too old for this. But I think my young sister will love it, yup... she will be in love with it!! Thanks for sharing! Dessert erasers are always a plus in my book. This subscription box really does have loads of cuteness. The Kawaii Box always seems to have some lovely items included in it, the Sumikko Gurashi Plushie in particular is so cute. It's not the first time I am reading about the Kawaii Box. It is so cute! My sister would love it! What an amazing box! My daughter would LOVE it. She's really into kawaii things. This is so neat! It's like getting presents from another planet - Japan is so different and it's fascinating to see what kind of items they will ship. Cool find for sure! 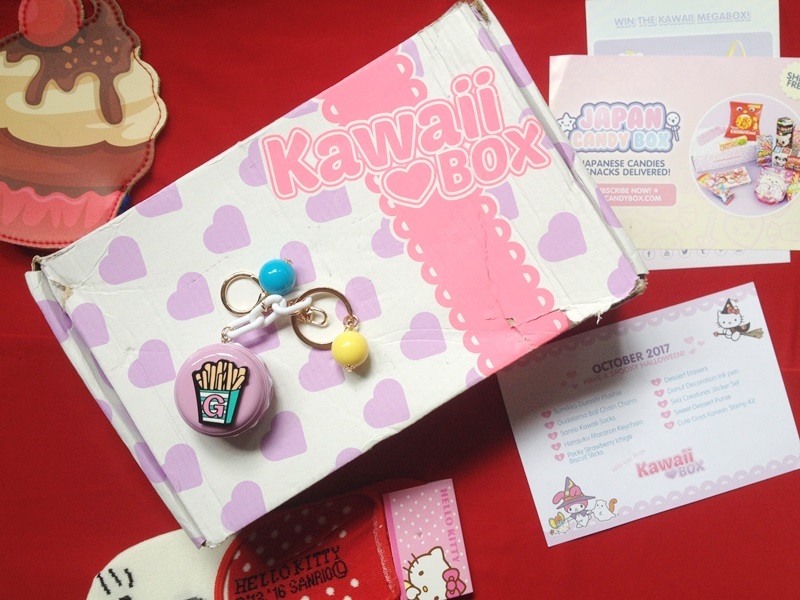 Kawaii Box looks like a great monthly subscription box. I like to give them as gifts for Christmas. My Daughter would love this one. Cute!! My mom grew up in Japan and as kids we would get Pockys quite often. Brings back great memories! I grew up with Hello Kitty and I love kawaii. 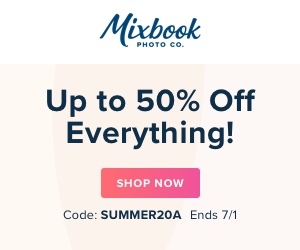 This box seems pretty awesome and with free shipping it's a great offer! What a lovely kawaii box! Cute contents as well. But I guess this will not be feasible here in the Philippines. We can get all these items so easily in less than $10. I love the cute items especially the plushie! I think it's a good idea but I hope they deliver it well on time. 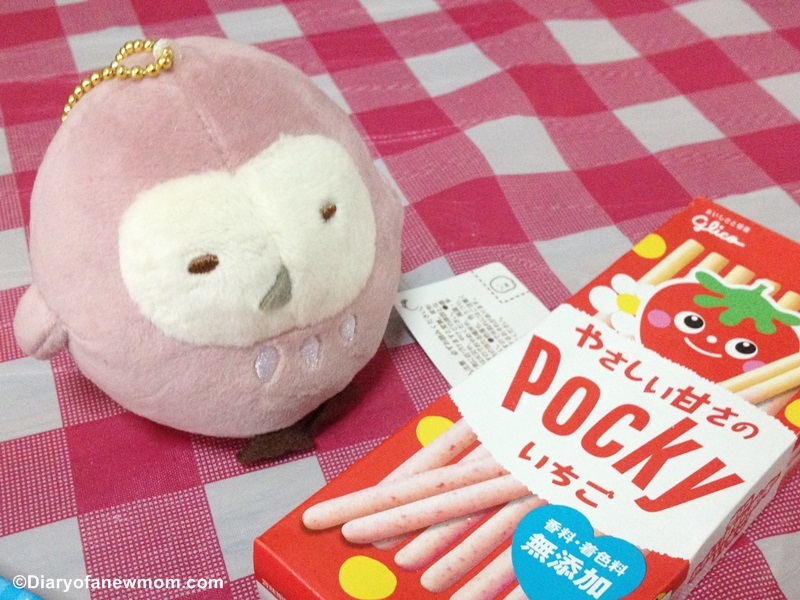 Aw I think that Kawai boxes are adorable and I love pocky so that is a great addition to the box! I like the sound of the socks! I love this subscription box. It's filled with so many exciting things. This box looks like it has lots of fun stuff in it! I would love to get one of these for my kids to explore. I have never heard of this box before , but it looks adorable! My son would have a blast opening this, I'll have to look into it. Thanks for sharing! This looks amazing. My kids would love it. I can use the stickers for my notebooks. This is such a cute box! I bet my daughter would love to get this! OMG I really love the Harajuku Macaron Keychain! So cute!